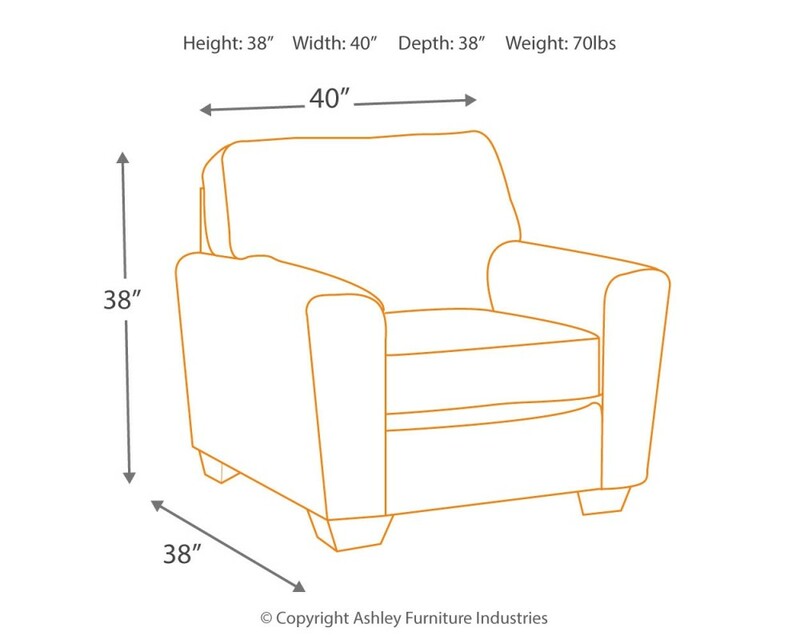 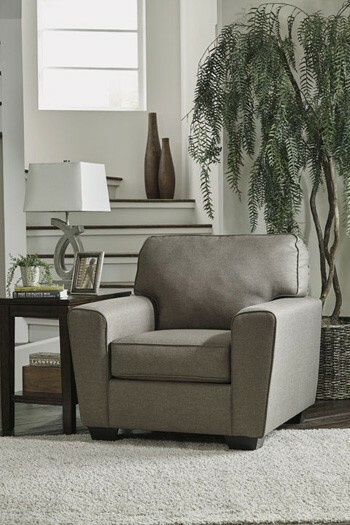 You’ve got a friend to lean on with this chair. 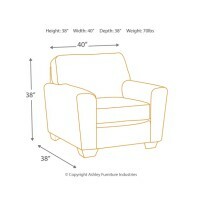 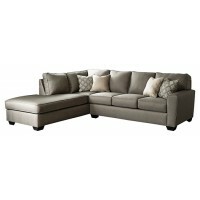 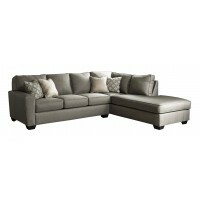 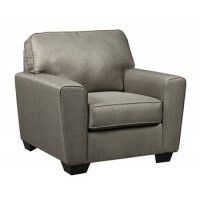 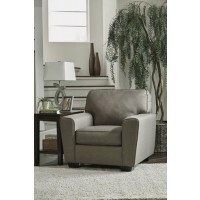 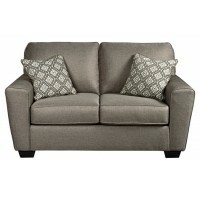 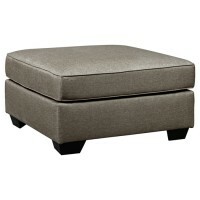 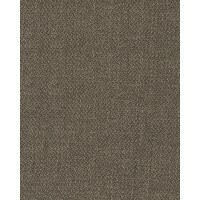 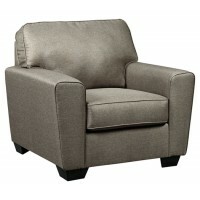 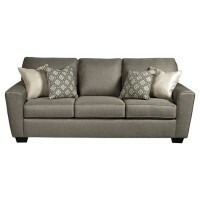 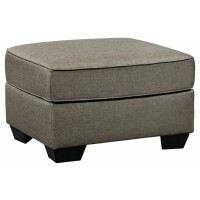 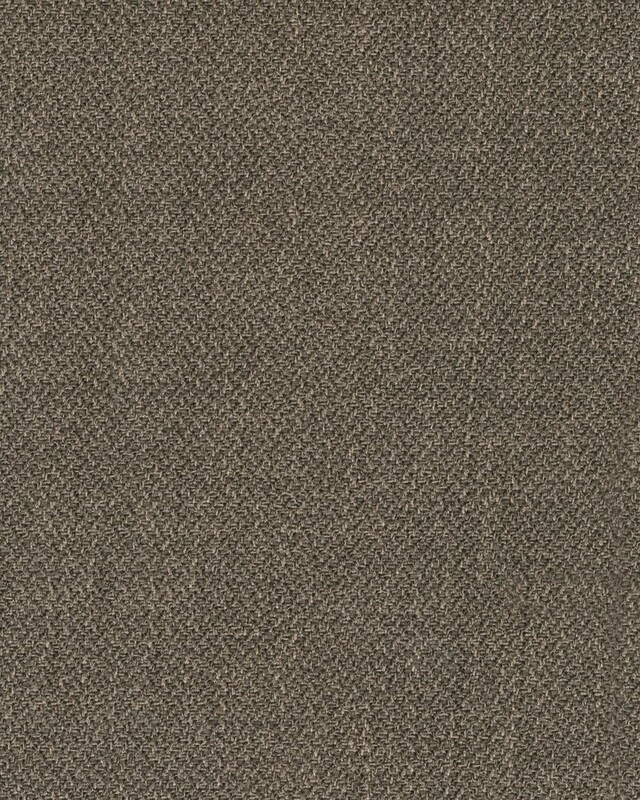 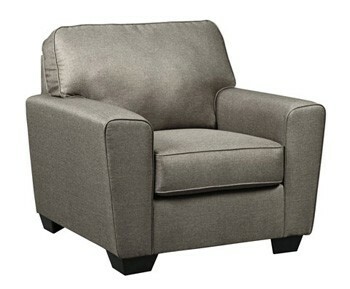 Covered in sleek, woven upholstery, it has a relaxed contemporary vibe. 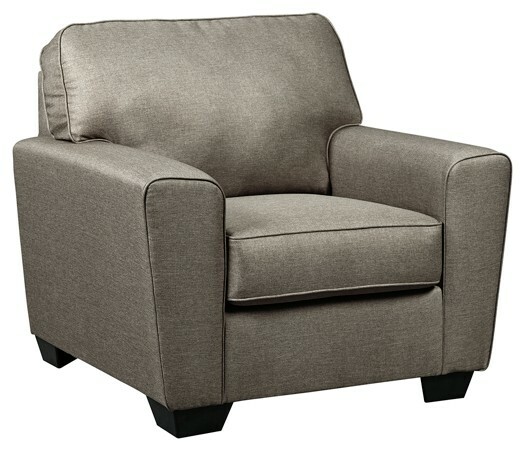 Sit back and lean into wide tapered arms. 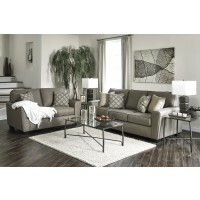 Neutral color sets the scene for seasonal home decor.